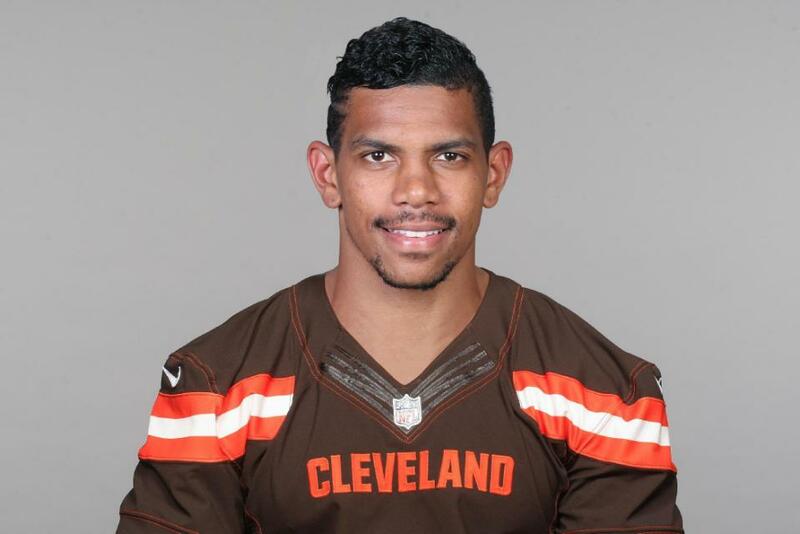 When the announcement of the Browns final 53-man roster came down earlier today, seeing the name Terrelle Pryor on the final roster was not much of a surprise. Clearly it should have been. While the team spent early Saturday dispatching first-year pro Josh Lenz, who was a great underdog story, a fan favorite from Iowa State, and a guy who put it all out on the field 110 percent, the teams decision to keep Pryor at this point is simply a head-scratcher. First off Pryor hasn’t been able to show much, if any of his skills due to his health issues. He’s had a lingering hamstring strain, and while he finally got into the game Thursday against the Bears, he didn’t have a pass thrown his way. Yes he did add a dimension to the offense with running the read-option twice, it should not have been enough to have been just given a roster spot on a team that is still void of playmakers at the wide out spot. Pryor does have experience with Browns offensive coordinator John DeFilippo, as he was his quarterbacks coach during his time with the Raiders, but again – not enough to earn a spot on a NFL roster. Back to the fan favorite in Lenz, who led the Browns with 108 receiving yards in preseason and tied for the team-high with sevens grabs in the four games. He was a great story in camp, a player who defied the odds, and even one of his teammates, Donte Whitner, gave the wide out props on twitter following his release. So instead of Lenz being on the roster showing the character and great work ethic that earned him respect from his teammates throughout camp, a roster spot goes to Pryor, who this camp has been a lot more bark than bite. It was a leap on Saturday that he and the team should not have taken, and frankly one that sends the wrong message to its fan base while releasing a player that earned his way on the team. Lenz is the kind of guy every NFL locker room needs. Just shows you why Cleveland can’t get their act together.